AmaWaterways are an award-winning company with a host of industry awards for excellence in not only delivering great holidays on the river but also for the quality of the ships themselves. If you have never been on a river cruise before, it’s good to know that those responsible for organising each aspect of your holiday, are well respected and have lots of experience and that’s exactly what AmaWaterways are able to provide. Here at LowCostDeals, we are able to highlight many of the best deals and offers from AmaWaterways, point you in the right direction and ensure that you pay the lowest possible price! If the sound of a unique river cruise appeals, then please feel free to contact us for lots more information on 0845 528 0096. Europe River Cruises – Travelling on one of AMA’s luxury river cruise ships is a fantastic way to explore the heart of some of Europe’s most famous and historic cities as well as enjoying some stunning scenery from the comfort of your own cabin. A cruise such as this really allows you to enjoy your holiday at your own pace. Waking up each morning with something new to look at as soon as you draw the curtains emphasises the freedom and variety of a river cruise. Will you be faced with a beautiful cityscape or perhaps rolling hills or splendid mountains as you begin your day? If you fancy just watching the landscape slip gently by, you can even stay in bed as you do so, or for something more energetic, why not take in one of the many included excursions into some of those terrific European towns and cities. When your excursion is over, head back to the ship for a delicious meal and some onboard entertainment. 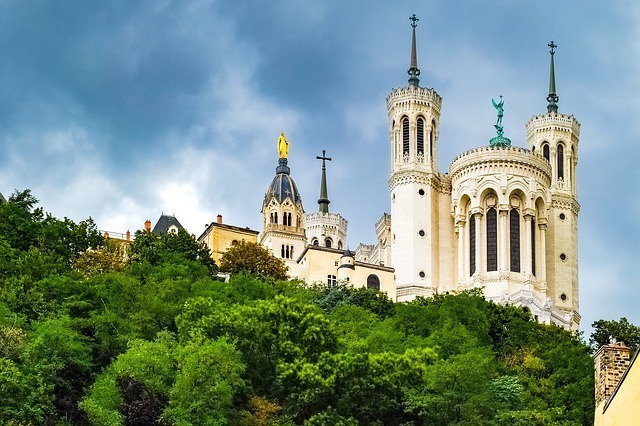 If your time is restricted, perhaps a short cruise of 3 days will suit you perfectly or if you have more time available, you can spend 7, 14 or even more nights sampling the highlights of Europe. 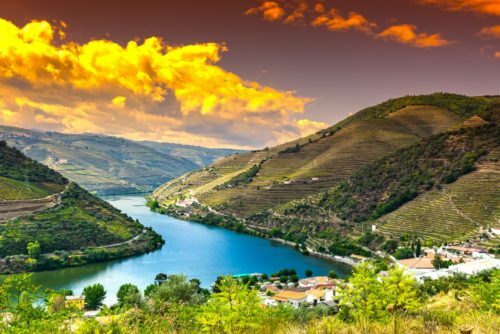 On some of the longer cruises, you may get to see multiple rivers, including the Danube, Main, Mosel and the Rhine, travelling through various counties such as the Czech Republic, France, Germany, Austria, Bulgaria and Croatia. The all-inclusive nature of these AmaWaterways cruises really makes them a hassle-free way to travel and soak up the unique atmosphere in each of the destinations on your chosen itinerary. From the moment you step on board, to the moment you wave goodbye at the end of your adventure, you will be looked after and catered for at every moment. Unpack your bags and enjoy! Contact us at LowCostDeals for information about any of the European river cruises or those in further afield places.